HTC is expected to launch Desire 10 smartphones – Desire 10 Lifestyle and Desire 10 Pro, on September 20. And, it seems HTC can’t stop teasing its upcoming smartphones on social media as the company has once again shared a teaser video on its Twitter handle. 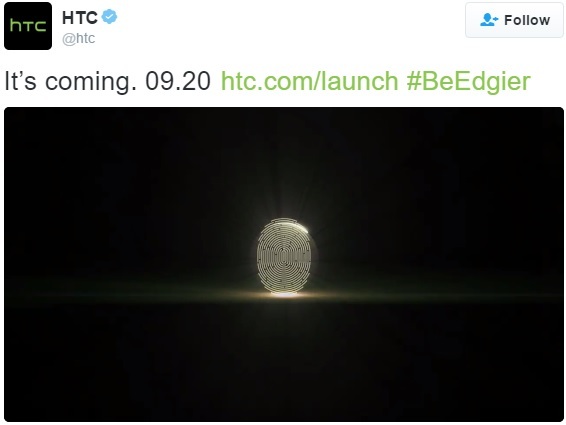 HTC shared the teaser by tweeting “It’s coming. 09.20 http://htc.com/launch #BeEdgier“. The teaser video shared this time shows the fingerprint scanner at the back. However, it isn’t visible clearly. Maybe HTC just wants us to know that the phone (or phones?) which will be unveiled on September 20 will have a fingerprint scanner at the back. 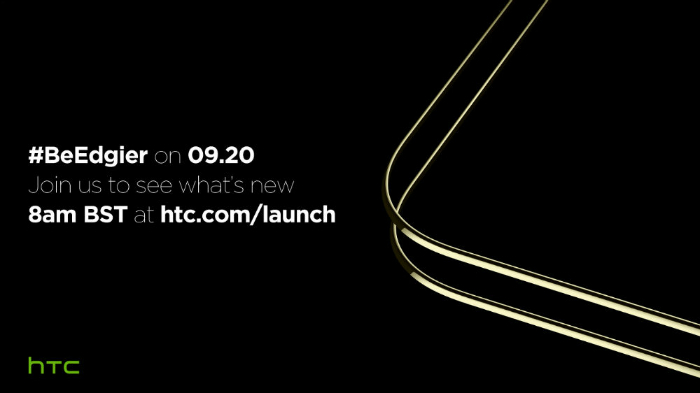 HTC will live stream the unveiling on September 20 at 12.30 PM IST. You can head on to www.htc.com/launch/ to see the unveiling. However, it’s not clear whether HTC will unveil both the Desire 10 smartphones or only the Desire 10 Pro. 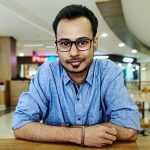 The Desire 10 Pro was allegedly spotted on GFXBench last month along with its specifications. It was listed with Snapdragon 820 SoC, 4 GB RAM, Adreno 530 GPU, Android 6.0.1 Marshmallow, 5.1-inch Quad-HD display, 32 GB internal storage, 12 MP rear camera and 5 MP front camera. Talking about the Desire 10 Lifestyle, it was spotted on AnTuTu with Snapdragon 400 SoC, 2 GB RAM, Adreno 305 GPU, Android 6.0.1 Marshmallow, HD display, 32 GB internal storage, 13 MP rear camera and 5 MP front camera. We have shared the teaser video below just in case you want to see it.